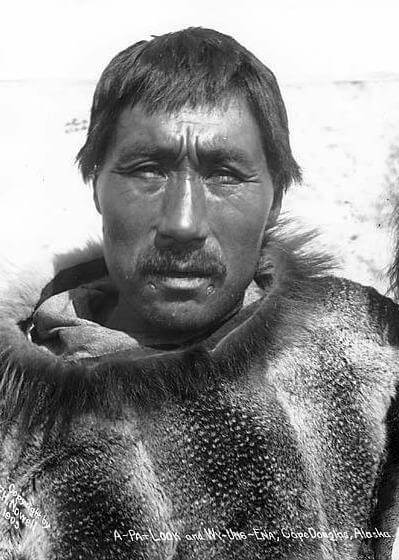 The Story of Keesh is about a man who "exercised headcraft and not witchcraft, and rose from the meanest IGLOO to be head man of his village." London's story was published in 1907. Add The Story of Keesh to your own personal library.